Copy the commit hook. Once that is complete, you will need to log into Beanstalk and select the repositories tab. Click the Setup link for the repository you wish to use with Sprint.ly. Paste in the commit hook URL from earlier. Click "Next Step" and then activate the integration. You're all done! 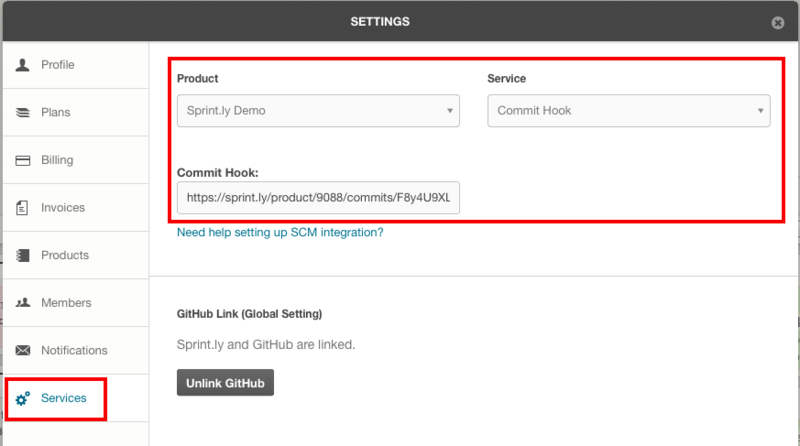 You can now use the SCM commands for Sprint.ly on code commits to your Beanstalk repositories.